For centuries, Londoners had grown accustomed to "Pea-Soupers," thick ground fog that made travel and often walking or bicycling difficult. Following the changes that accompanied the Industrial Revolution, Londoners had also grown accustomed to having a little bit of dust and smoke mixed in with their fog. What they got on a cold December week in 1952 was thicker and more fatal than any man-made disaster before or since. 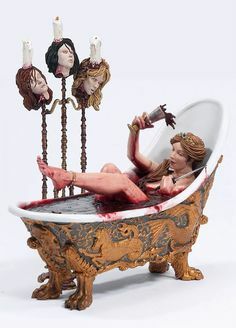 Elizabeth Bathory, The Blood Countess, was a powerful member of the aristocracy in 16th century Hungary. Following the death of her husband, with the help of her servants, she began abducting local peasant girls. The abductees were taken to her castle where they were tortured and murdered. Although, she was investigated for murdering hundreds of people, she was never put on trial. Stung by the enormous failure of the Great Leap Forward, Chairman Mao Zedong, discredited leader of Communist China, institutes a plan to regain his former popularity and erradicate his critics. The revolution's outward aim was to reinvigorate Marxist-Leninist ideology in the Chinese people. 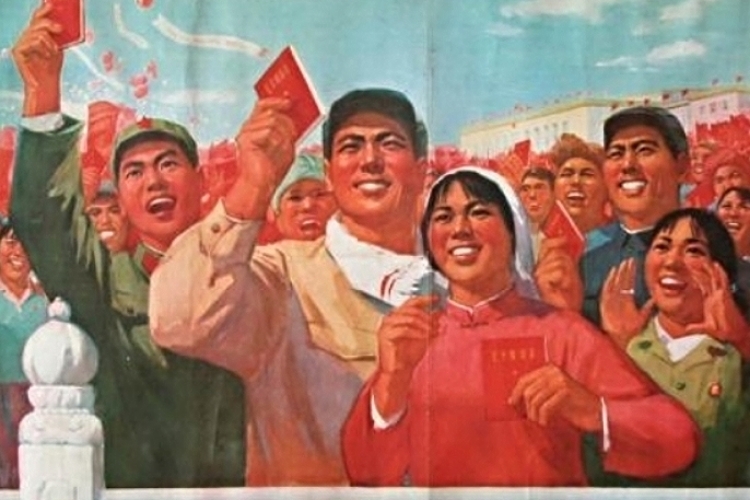 It's less publicized goal was to restore Mao's Cult of Personality--his unquestioned authority over the government and his adoration by the people. It resulted in the persecution of millions and the deaths of hundreds of thousands. Located on the small island of Martinique in the Caribbean, the volacano of Mt. Pelee showed signs of activity around the turn of the last century. Day by day inhabitants of the island watched the activity increase. 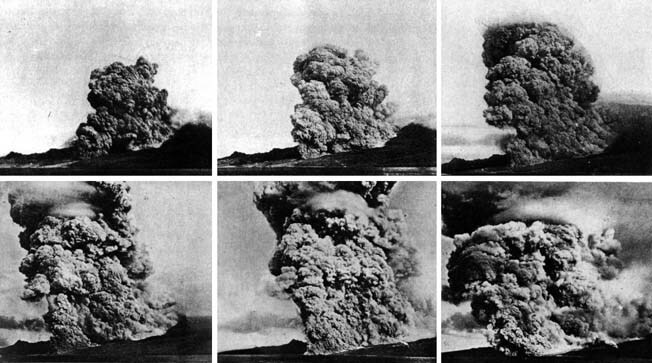 Sulfur vapors gave way to a light rain of cinders and eventually expolosions and columns of black smoke. Yet the inhabitants of the nearby town of Saint-Pierre were completely unprepared for the blast of superheated gas and rock that was headed their way at hundreds of miles an hour. 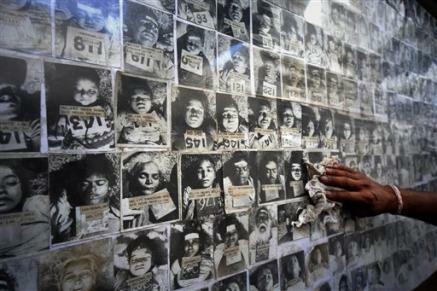 Photos of unidentified victims at Bhopal. 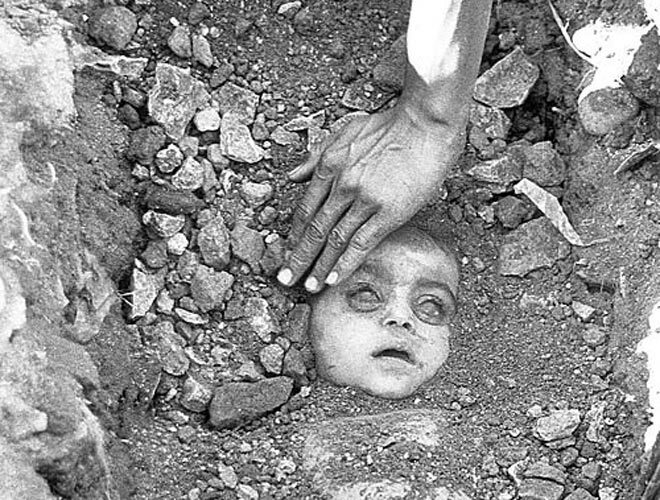 On the night of December 2, 1984, the people of Bhopal, India and the surrounding areas were exposed to a massive chemical leak of methyl isocyanate gas from the nearby Union Carbide plant. The people of Bhopal suffered coughing, vomiting, severe eye irritation and a feeling of suffocation. For many death eventually followed. Animals bloated and died and the tree leaves turned yellow and fell. The leak would be the cause of thousands of deaths and hundreds of thousands of injuries.